In a surprising move, China pushes to end term limits on its presidency—paving the way for Xi Jinping to rule indefinitely. China gained the world’s attention recently when it announced that it will be ending term limits for its president. The move will allow Xi Jinping to run for a third term beyond 2023. The “recommendation” will be voted on at the Chinese National Congress this week and is poised to pass. Since the 1980’s China has restricted term limits to ensure that the one-man rule under the crushing dictatorship of Chairman Mao would not repeat itself. For China to reverse itself like this, shows just how powerful Xi Jinping has become. The move brings apprehension among many. Some analysts in the U.S. see that it might make worse an increasingly tense relationship with China. But those inside China such as academics, lawyers, journalists, and businessmen fear a continuation of Xi’s policies that have imprisoned many dissidents, tightened the noose on free speech, and increased oversight of the economy. 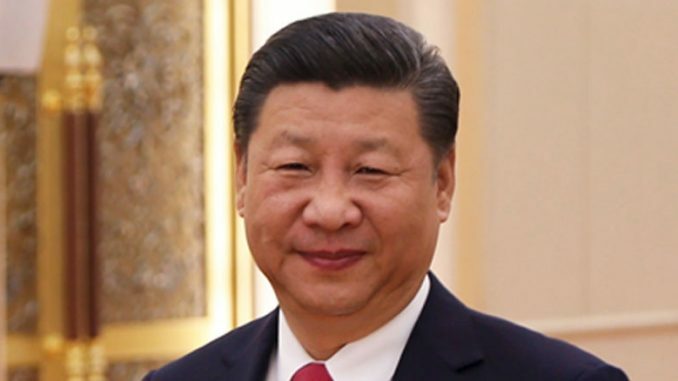 For sure, there will not be any signs of protest over the change in term limits since Xi Jinping has cracked down on free expression since he first came to power in 2013. Xi has been a charismatic leader with boldness and creativity as underscored by the South China Sea reclamation moves and the Belt and Road Initiative. Not since Mao has a Chinese leader exercised so much power. The West has chronically underestimated him. The move from autocracy to dictatorship is just the latest example of the West being caught off guard by China’s moves. This certainly warrants a reassessment of how the world views China and Xi Jinping.